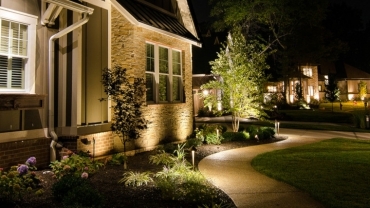 Landscape lighting is an extension of the beauty that we see in the garden. It transforms what we see during the day to a dramatic, romantic, even mysterious scene. Life is brought to a landscape that would otherwise appear dark and dormant. Interesting branching patterns appear from sculptures that only nature provides, along with the textures and colors of tree bark. Flowers come to life, as do enchanting garden pathways lit with soft pools of light. Walls are illuminated showing interesting textures. 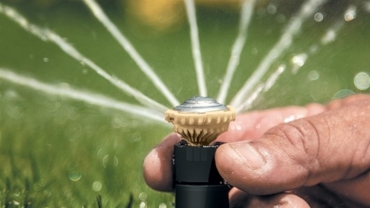 A fountain or statue in the heart of the garden becomes the focus of attention. 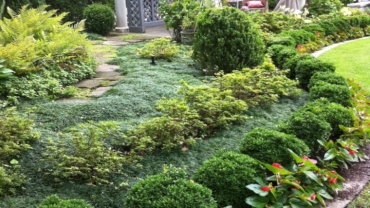 A garden can be an extension of the inside of a home. 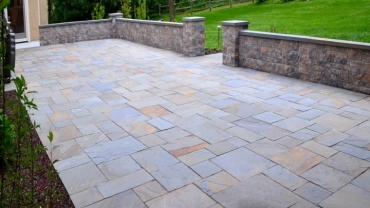 Patios and pools areas can now be used for entertaining, dining or relaxing at night. Safe passage through the landscape at night is a major benefit of lighting. Steps, abrupt changes in a path’s direction of elevation, and low branches can be illuminated. 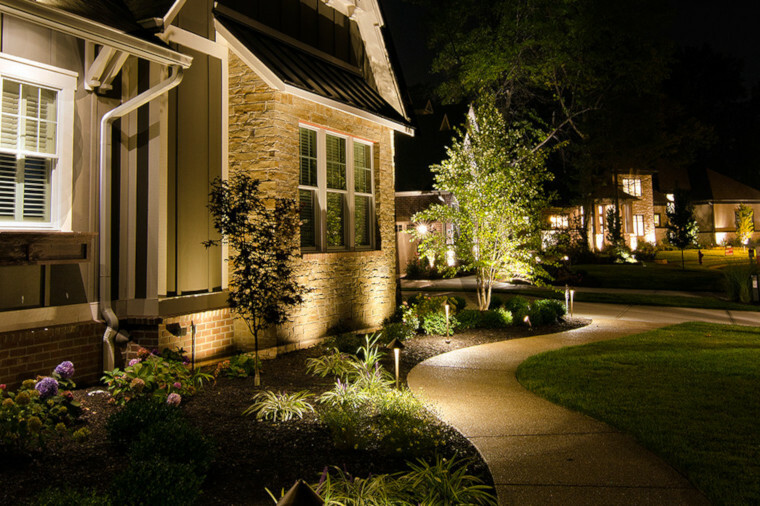 A well-lit landscape dissuades potential intruders from coming on-the property and gives a homeowner a sense of safety and security. Arriving home at night, a homeowner is greeted by the welcome sight of his garden and home. Light creates an ambiance, and it naturally gives a person a sense of well-being. 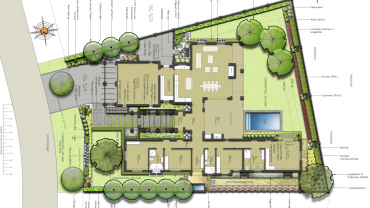 Clients spend a substantial amount of money to landscape their property. 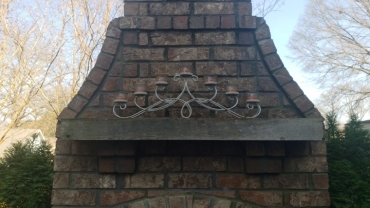 Lighting affords them the-opportunity to see a return on their investment both day and night.